Armstrong, Kelley. Casey Duncan novels ; volume 1. Diana has heard of a town made for people like her, a town that takes in people on the run who want to shed their old lives. You must apply to live in Rockton and if you're accepted, it means walking away entirely from your old life, and living off the grid in the wilds of Canada: no cell phones, no Internet, no mail, no computers, very little electricity, and no way of getting in or out without the town council's approval. As a murderer, Casey isn't a good candidate, but she has something they want: She's a homicide detective, and Rockton has just had its first real murder. She and Diana are in. However, soon after arriving, Casey realizes that the identity of a murderer isn't the only secret Rockton is hiding--in fact, she starts to wonder if she and Diana might be in even more danger in Rockton than they were in their old lives. Armstrong, K. (2016). City of the lost. First edition. New York: Minotaur Books. Armstrong, Kelley. 2016. City of the Lost. New York: Minotaur Books. 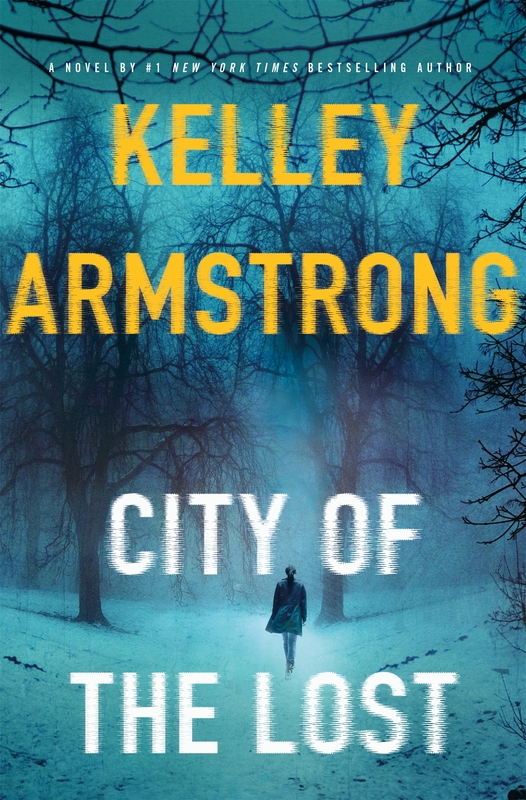 Armstrong, Kelley, City of the Lost. New York: Minotaur Books, 2016. Armstrong, Kelley. City of the Lost. First edition. New York: Minotaur Books, 2016. Print. |a Armstrong, Kelley, |e author. |a Abused wives |v Fiction. |a 403 pages ; |c 25 cm. |a Armstrong, Kelley. |t Casey Duncan novels ; |v 1. |a City of the lost / |c Kelley Armstrong.